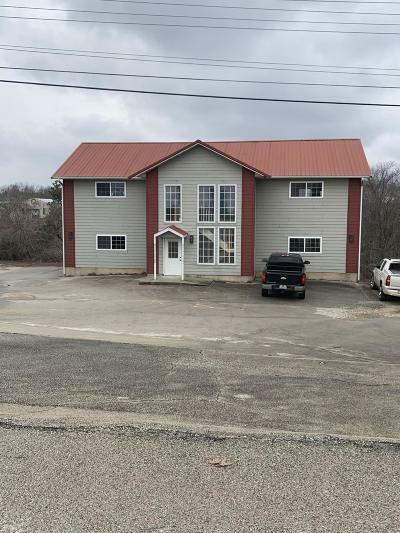 Commercial Real Estate For Sale in Branson Missouri. 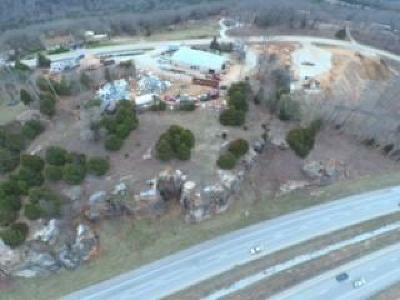 Find Branson Missouri Commercial Real Estate For Sale. 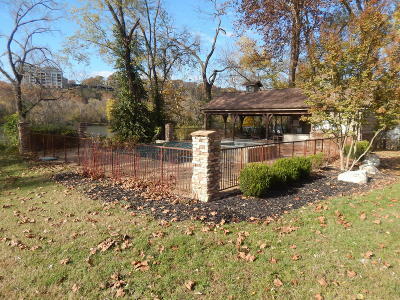 Search All Commercial Property in Branson MO. 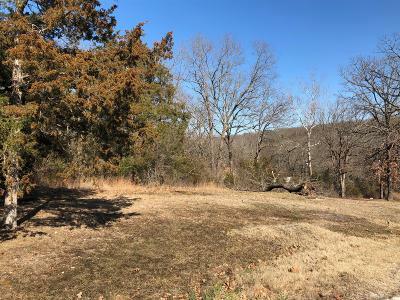 HCW Realty offers commercial land, properties, lots, and acreage for sale in Branson Missouri. You can be assured that at HCW Realty, our associates are up-to-date and familiar with Branson Missouri’s commercial real estate listings. Everything from multi-use sites with access to major highways to undeveloped land parcels offering opportunities for new commercial development. Price-per-acre values will vary widely depending on the location of commercial land for sale. If you desire to do some research prior to contacting a specialist, our website contains detailed listings for homes, houses, condos and land, as well as all Branson commercial listings. Looking for a commercial lease or land for sale? Call us today! We are here to work for you!